We realize reading Pixar and “video game movie” in the same sentence can be… disorienting. But it’s not what it looks like. First of all, it’s Pixar. For them, making bad movies is something that happens to other companies. And second, while it will apparently use more than a few famous video game licenses as supporting elements, though PacMan alone is confirmed at the moment, it will be telling an original story. 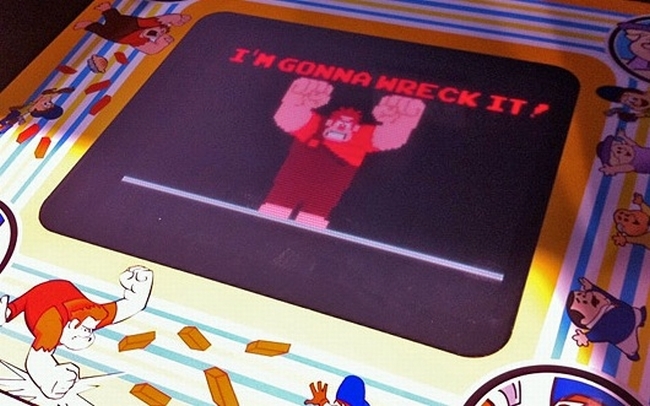 To be fair, the film sounds slightly Toy Story-esque, but if 8-bit video game villain Wreck-It-Ralph’s quest to turn from villain to hero is anything like its predecessor, we’re in for a cinematic love letter to video gaming that’s been a long time coming. And probably well worth the wait.